Hey everyone here’s a big shout out and thank you to my good friend Hillary Gadsby and her feature about me on her blog Stilettogal. 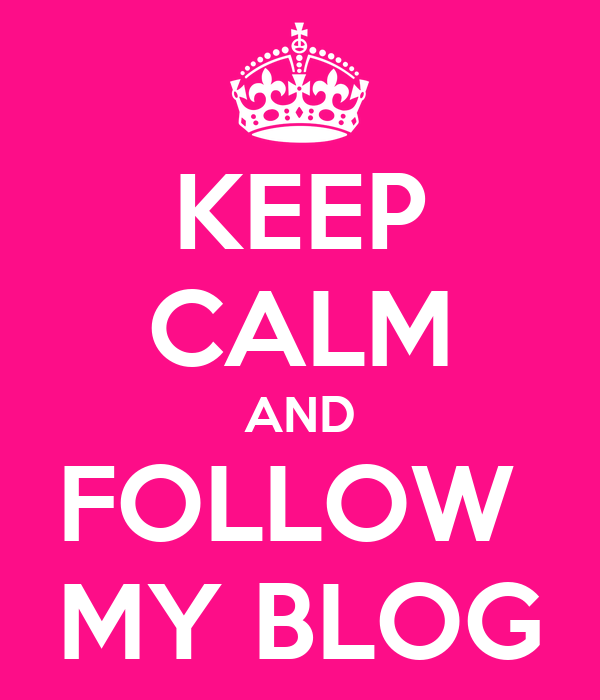 Check me out and follow her blog. Next Look of the Day – Let’s Celebrate Spring!! !